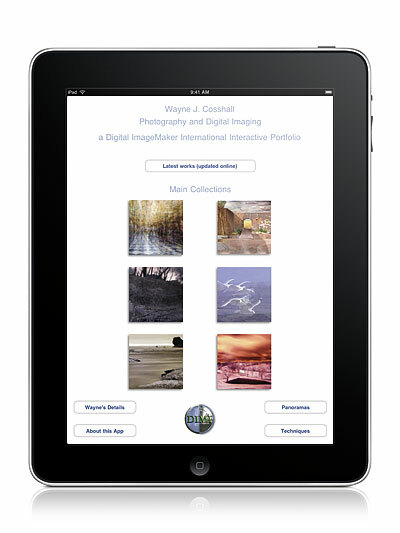 The first in our Digital ImageMaker International Interactive Portfolio series of monographs looking at the work of individual photographers and digital artists, Wayne J. Cosshall Photography and Digital Imaging allows you to get into the work of Wayne J. Cosshall, renowned photography educator and writer and his innovative approach to imaging. Along the way you will learn how to take his approaches and techniques into your own work. 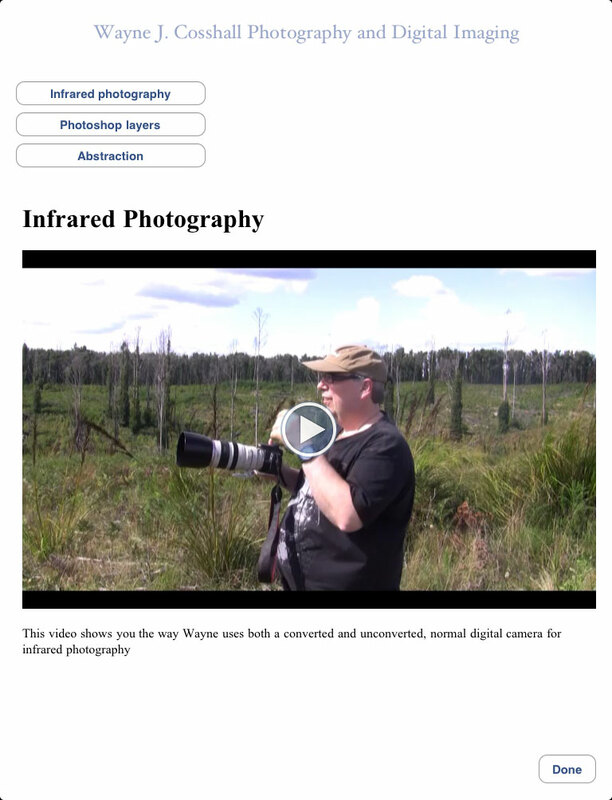 The Interactive Portfolio includes six galleries of amazing work, a constantly updated Latest Work gallery, an interactive pan-zoom gallery of selected infrared panoramas, videos of Wayne talking about his shooting and processing methods and more. The galleries contain text and audio narratives that let you get deeper into the work and assist your own learning process. They are updated regularly with not only work in the Latest Work gallery, but also with additions to the audio and video content, as well as the text commentaries. 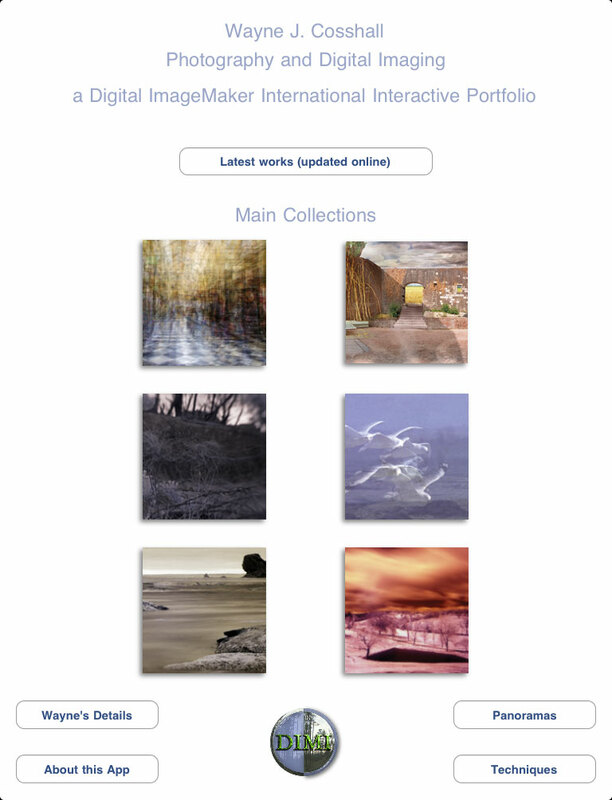 Over 120 works in stunning iPad quality are shown in the six main galleries, plus the panoramas and the increasing number of images in the Latest Works gallery. Three videos let you explore Wayne’s approach to infrared photography, a number of ways he works with layers in Adobe Photoshop and his unique approach to abstraction and how this affects all his photography. The videos total 30 minutes of viewing. Updates will add more videos. 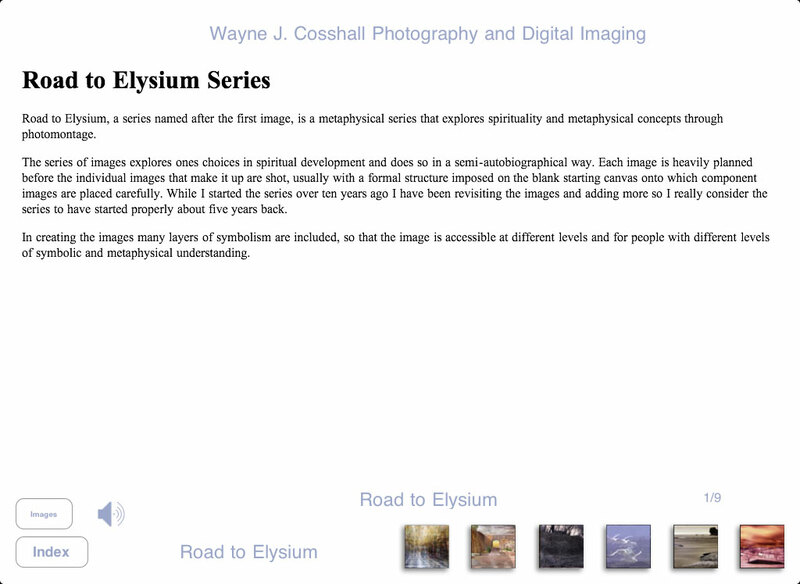 Wayne J. Cosshall has been a photographer for over 35 years and active in digital imaging for 30 of those. His particular passions are infrared photography, the landscape and the inner landscape through digital collage. 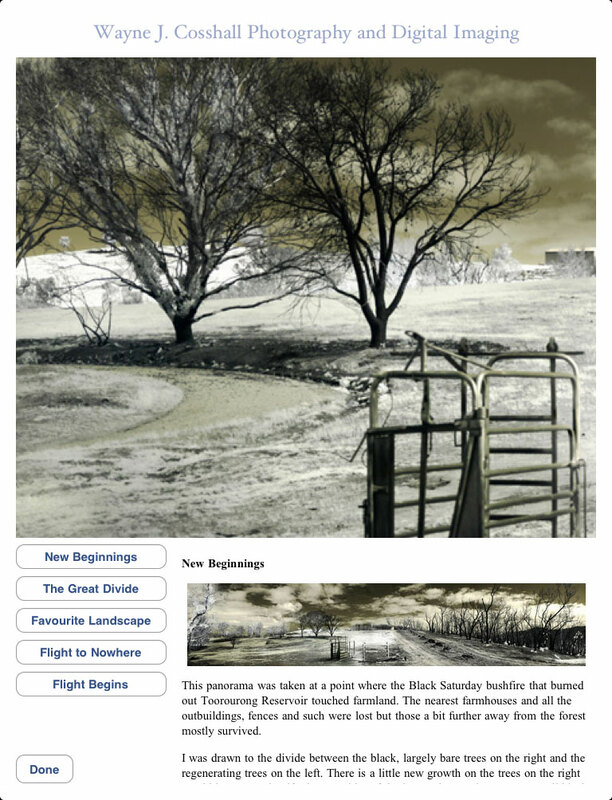 An award winner for his infrared work, Wayne’s work has been exhibited internationally, as well as widely within Australia. 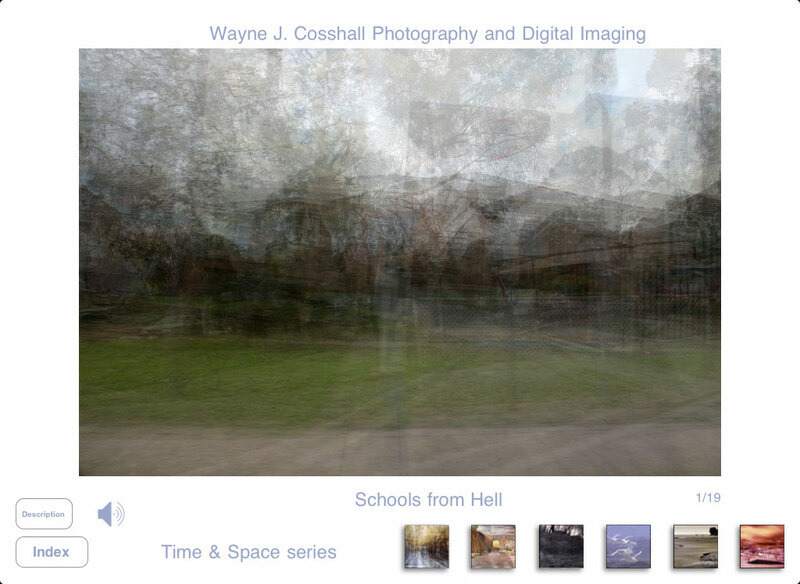 Wayne mixes the technical with the creative, combining his computer science background in digital imaging with an extensive writing and education career in photography. TechnoMagickal Pty Ltd, Proudly powered by WordPress.